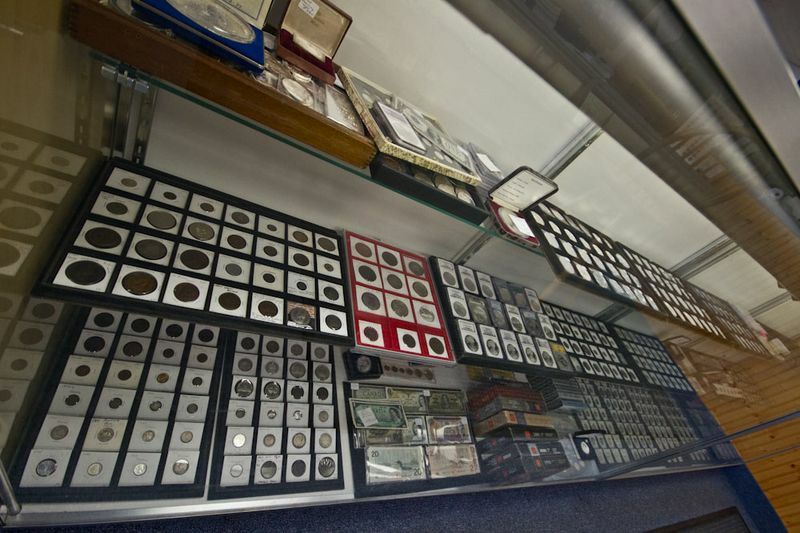 The field of coin collecting is vast indeed. 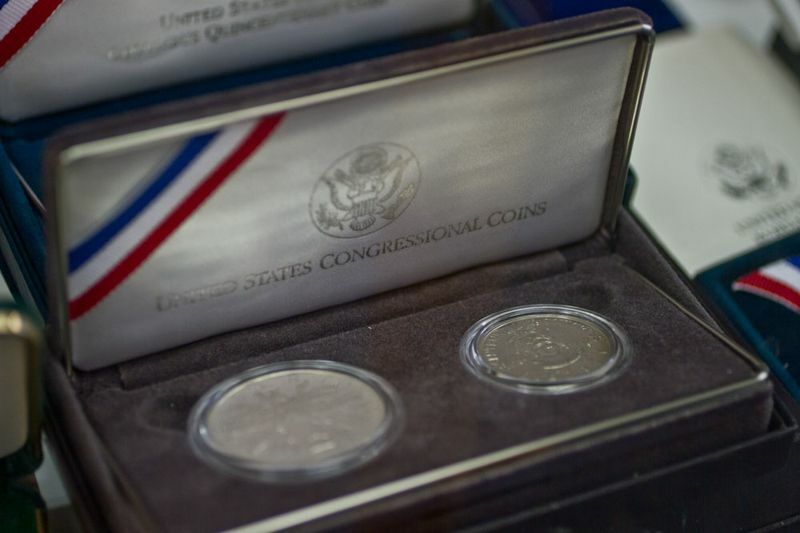 It includes old and obsolete coins as well as recent statehood quarters; ancient Roman coins to modern United States Mint products; pre-1965 silver coins to $20 gold pieces; individual rarities to coins sold in bulk. 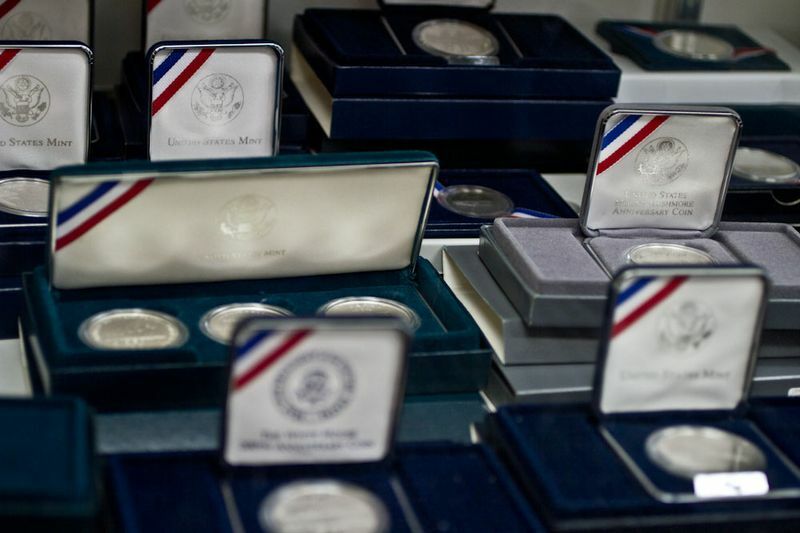 At Maritime International, we handle all areas of this multi-faceted market. 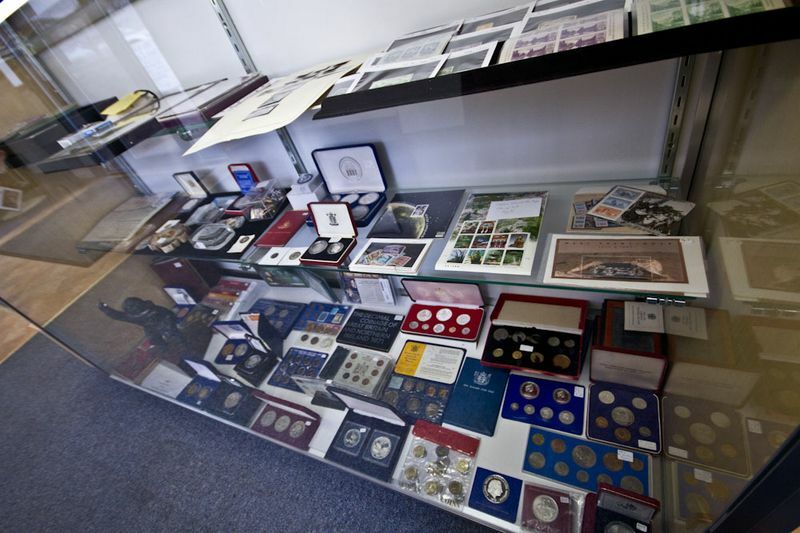 Moreover, we deal in both United States and world coins. 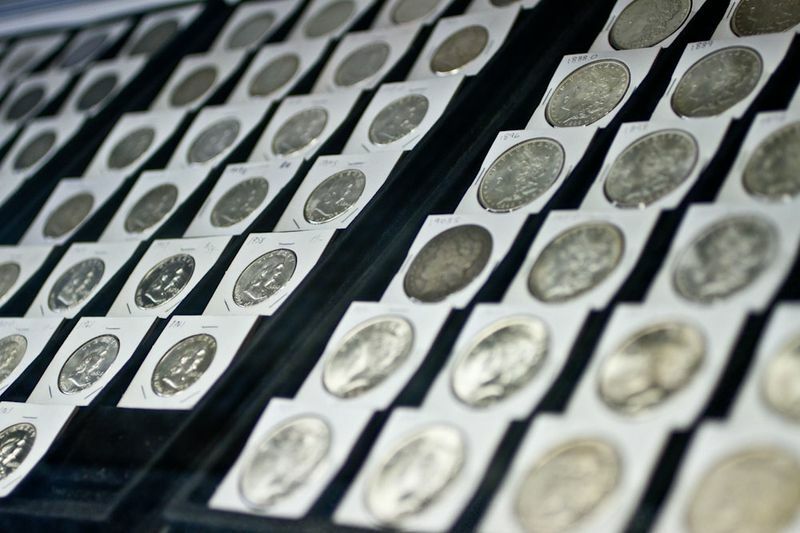 While we buy and sell bullion-related gold and silver coins, we gravitate toward coins of individual collector value. 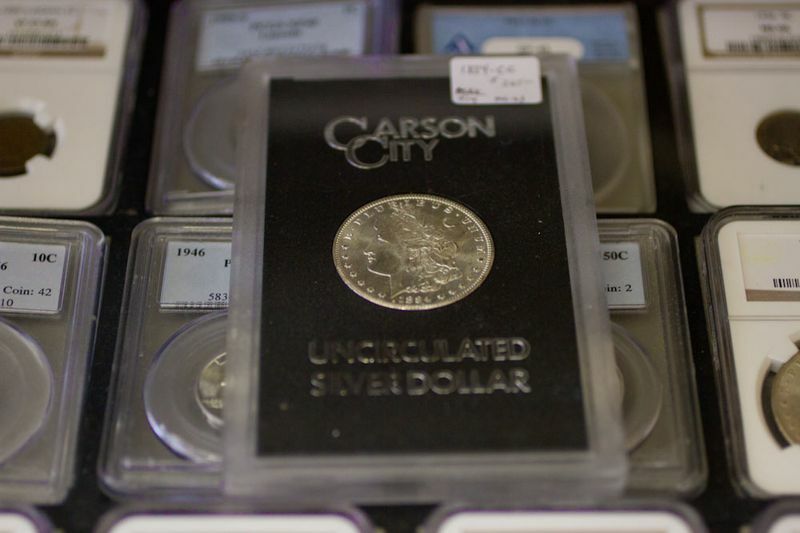 Whether buying or selling, we utilize tight and consistent grading standards.